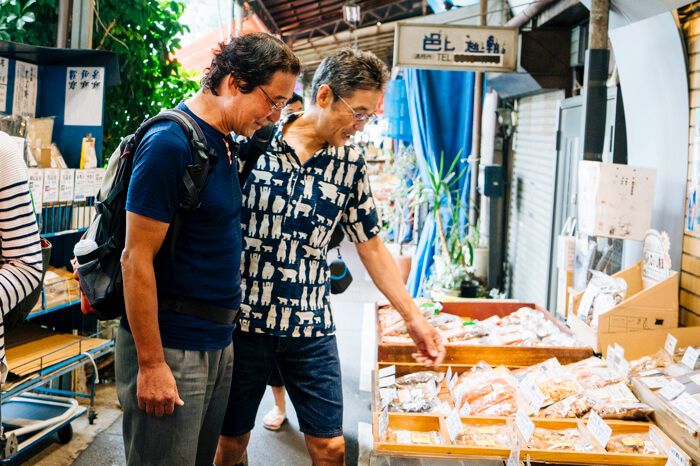 Airbnb have announced that they are expanding their experience-based services from select regions of Japan to all regions. These services offer both Japanese and foreigners a chance to get up close to Japanese culture and tradition. Airbnb opened their “Experiences” services worldwide in 2016. To date, their experience service in Japan could be used in Kanto, Kansai, Fukuoka and Okinawa. Japan already ranks 2nd worldwide in the Experiences category with a recorded 886% increase this June in guests booking these services compared to last year. These numbers are what led to Airbnb deciding to expand the service to the whole country. Individuals across Japan, interpreting services and more stretching all the way from Okinawa up to Hokkaido can register as an Airbnb Experiences host to network with over 300 million Airbnb travellers. 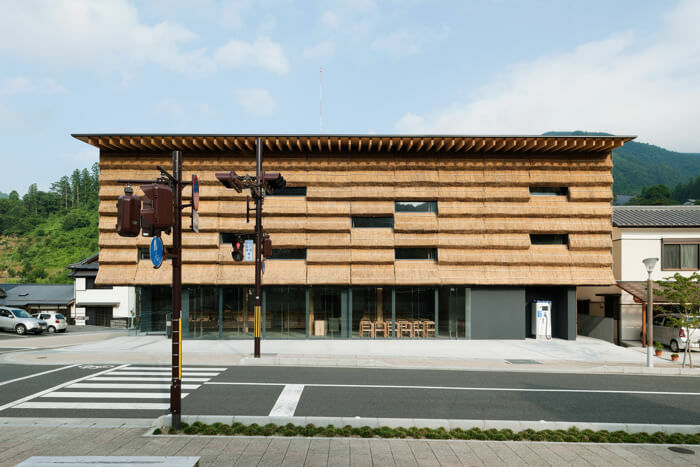 To celebrate the expansion, a curation page for experiencing world architecture has been set up in co-operation with internationally acclaimed Japanese architect Kengo Kuma. A new destination has also been added for people to go and visit a building created by Kuma in the town of Yusuhara in Kochi Prefecture. Bookings opened on July 31. *Company names, products and services listed in this press release are registered trademarks of their respective companies. * Airbnb, エアビーアンドビー, and logos are registered trademarks of Airbnb Inc.